Earn $44.90 in Rewards credit. Click to learn more. Break the competition's spirit, not your bank. The Sonar represents Orca's most versatile wetsuit offering, striking the delicate balance between flexibility, buoyancy, and affordability. 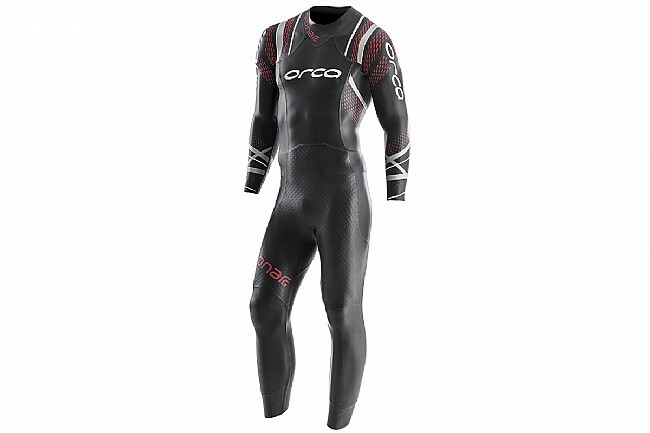 Ideal for Total Swimmers on Orca's Swim Scale, this wetsuit provides buoyancy in the lower body and flexibility up top. This combination helps you to keep the best position in the water, reducing drag. Regardless of the kit you´ve used up to now, this benchmark wetsuit has been specifically designed to never let you down. Constructed from Yamamoto 39cell neoprene, this extremely flexible material supports uninhibited natural swimming motion, extending to a 513% elongation rate. More than just super stretchy, this neoprene also boasts zero water absorption and zero weight variation, meaning more speed in the water and faster transitions. 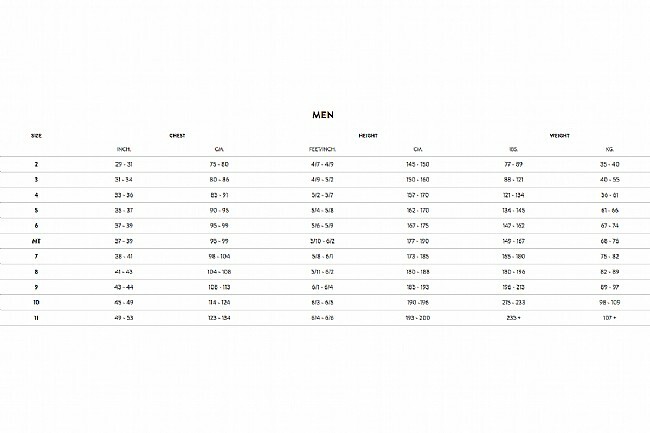 Continuing in this vein, Orca's Super Composite Skin (SCS) external wetsuit lining reduces friction for the best possible hydrodynamics, and the proof is in the pudding: the SCS drag coefficient is 0.026, compared to the average 4.0 of other wetsuits. Featuring all the technological benefits the serious triathlete needs at a price that leaves room for entry fees. 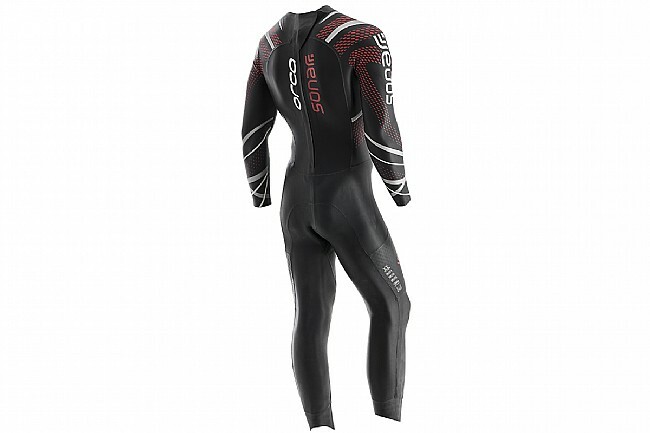 Yamamoto 39cell neoprene offers unmatched flexibility, buoyancy, and flexibility. Super Composite Skin lining reduces friction for optimal hydrodynamics. Super Stretch chest panel lining offers unrestricted breathing and improved buoyancy. Inner Infinity Skin lining provides total freedom, moving with the body while adding odor- and bacteria-fighting technology. Aerodome 2 technology through lower trunk provides 30% greater buoyancy.